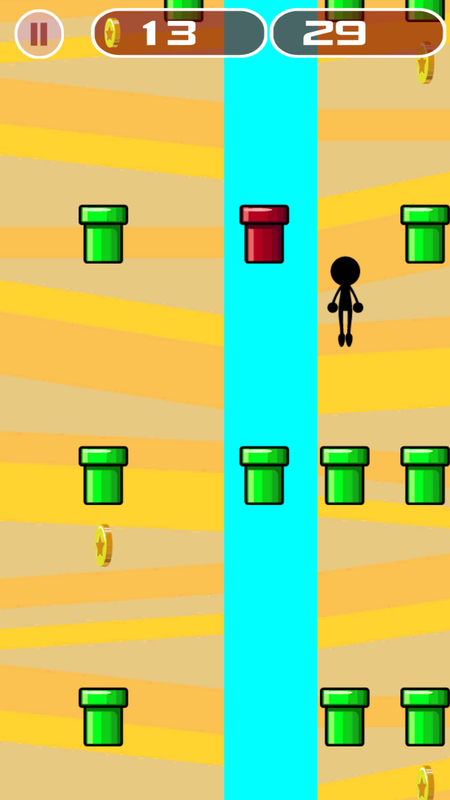 Stickman Bouncing is a skill game, using your fingers to move the Stickman jump into the tubes. 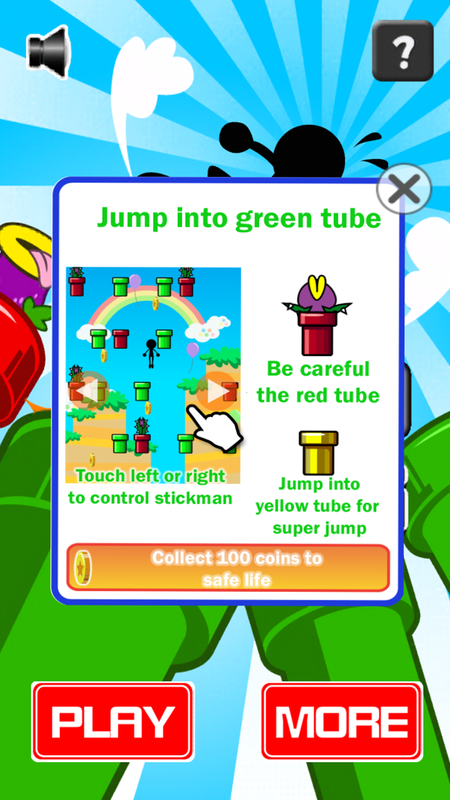 There’re three types of tubes: green tube can jump into. The red tube have carnivorous plant, you should avoid it. 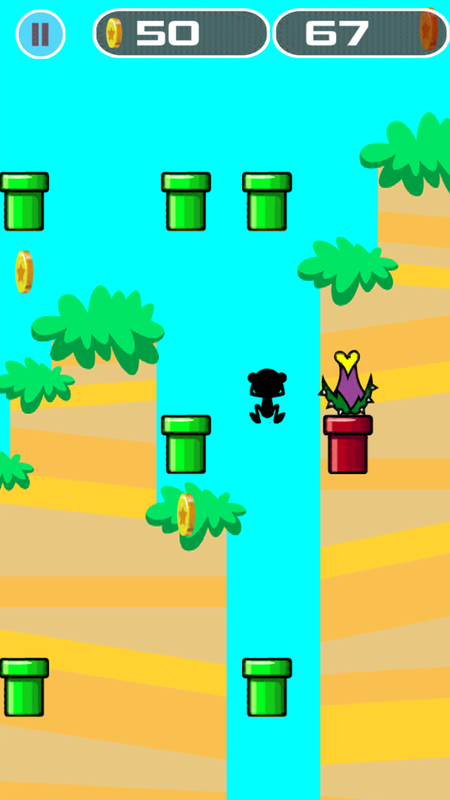 The yellow tube for super jump. 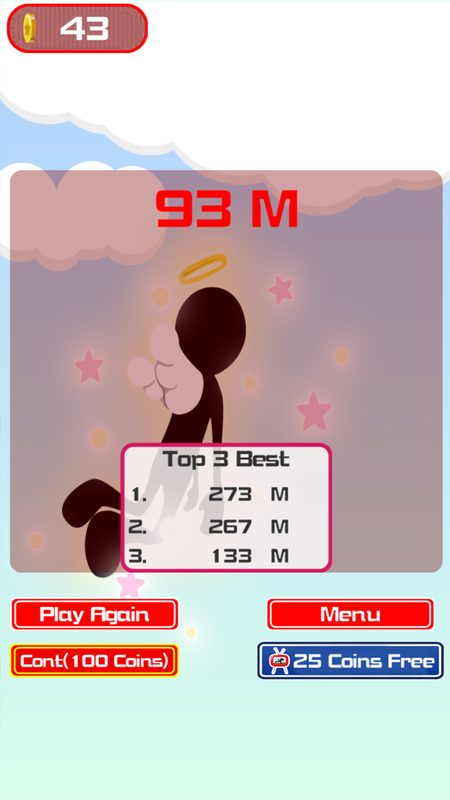 The higher you jump, the more points you get, collect the coins to safe life, 100 coins get 1 life. This game use Admob and Unity Ads to monetize, watch reward video player get 25 coins (or depending your setting). 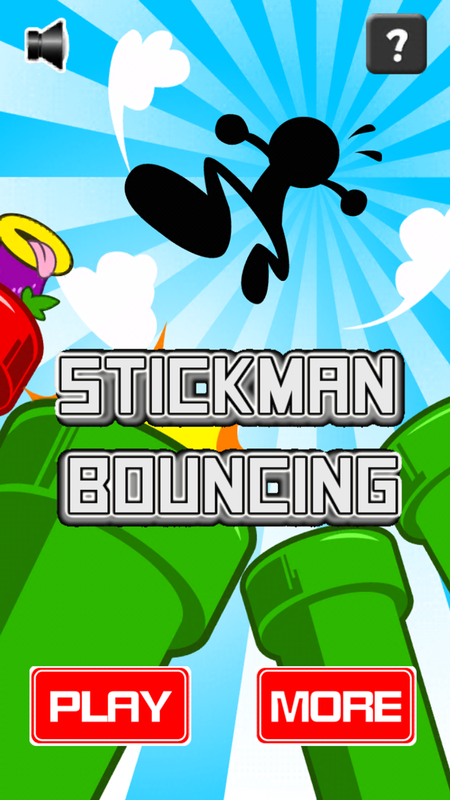 Stickman Bouncing can save score and share the capture screen to social network. Easy to control, but too hard to get high scores. Share the result screen capture to social network. Easy to reskin, no coding needed. Beauty 2D cartoon game graphic. 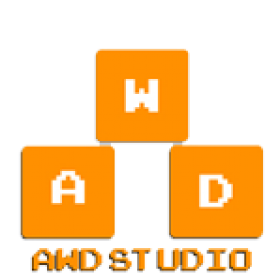 Admob interstitial and Unity Ads are intergrated to earn money. Clean code, easy to turning the parameters.